World Design Consortium is interested in design of White and Brown Goods, Microwaves, Refrigerators, Stooves, Blenders and similar projects for interested parties. Please kindly contact WDC for Home Appliances Design consultancy, tenders, jobs, offers and requests. Below, displaying an award winning project by EK/18528815. The increment of Single Household is a global phenomenon. Even One fourth of Korean live alone. Single Household face several difficulties including small space, relatively less income and frequent move. 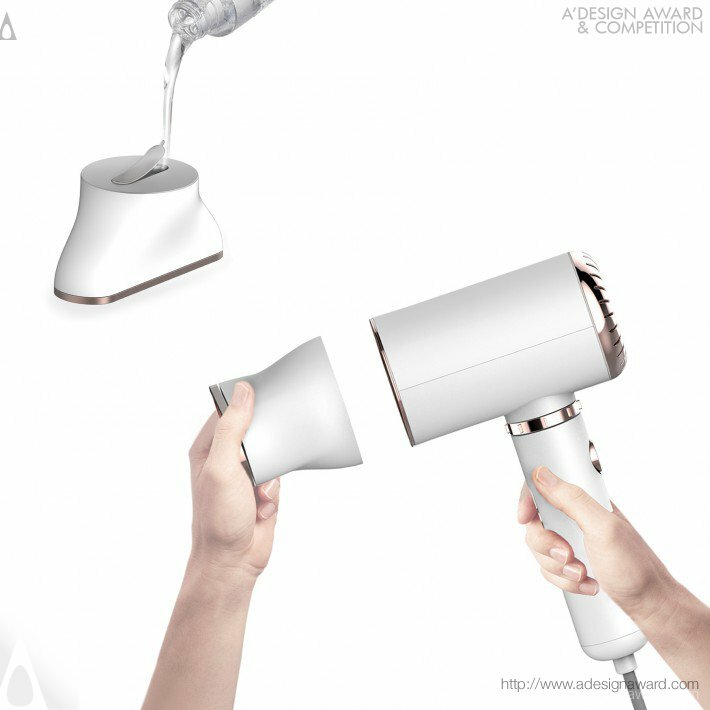 However, ‘Iron Dryer’ which combined steam iron and hair dryer in one body can lighten economic and spatial burden of Single Household. 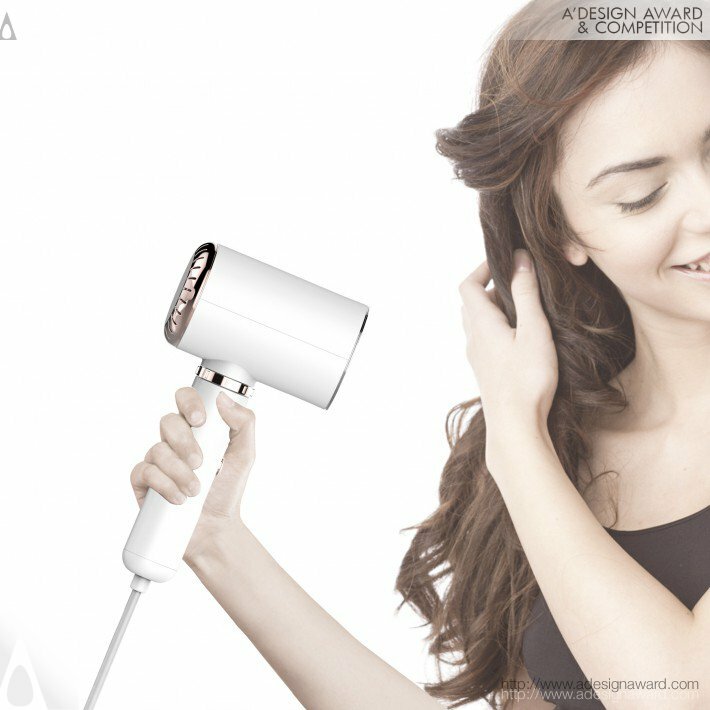 Users can use this product as a hair dryer daily. 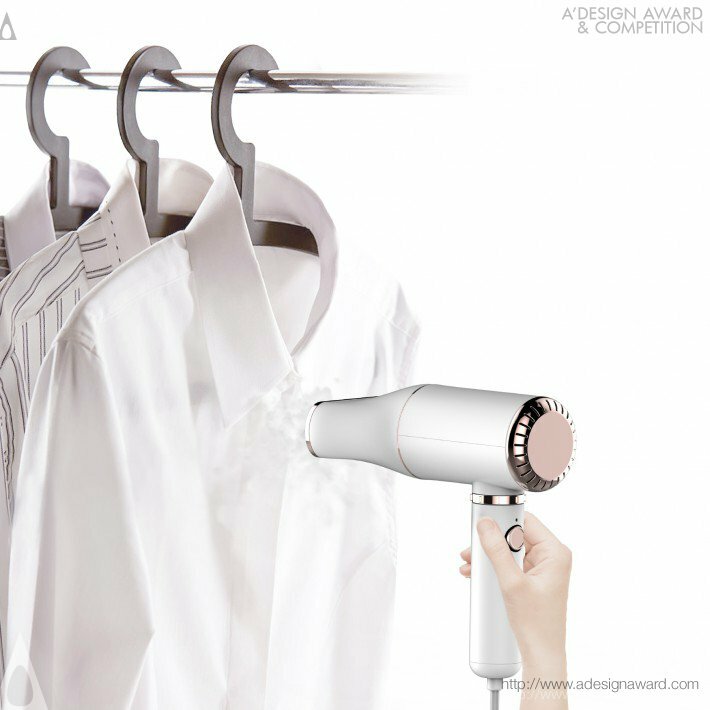 and when they need steam iron, they can easily put steam iron parts on top of the main body. So that It is very efficient in terms of Space and Economy, because you have one for two crucial purposes. 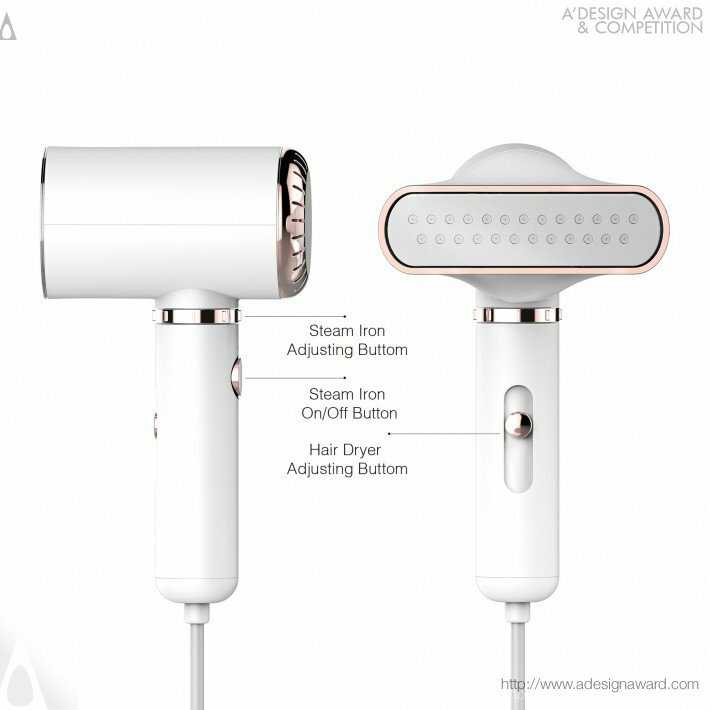 If you wish to have a very good 2 in 1 steam iron and hair dryer design, please contact our secretariat and indicate that you wish to work with EK/18528815 for your 2 in 1 steam iron and hair dryer project. We will process your request immediately and forward your requirements to EK/18528815. 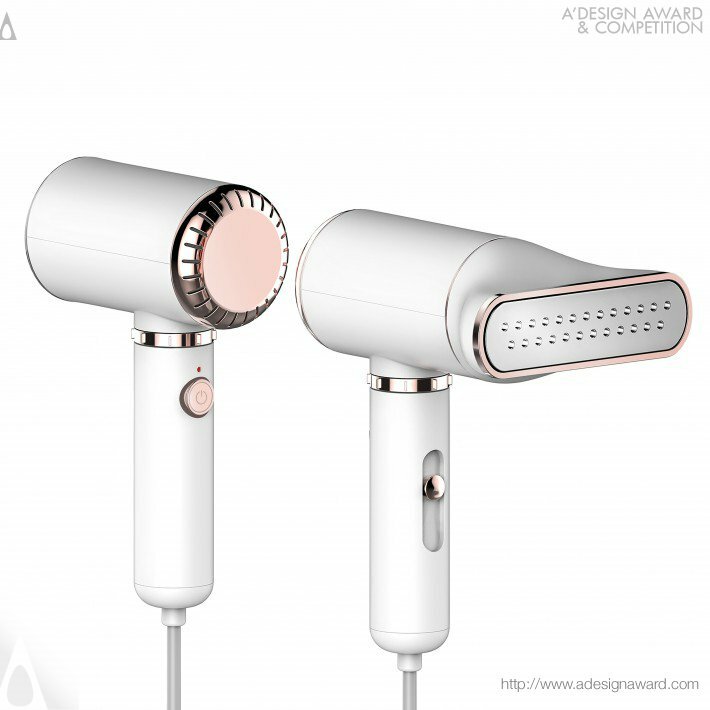 Request Consultancy for 2 in 1 steam iron and hair dryer design by EK/18528815.